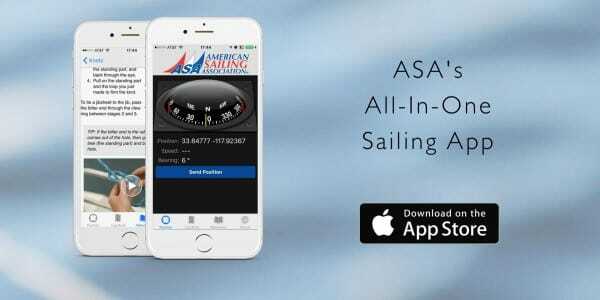 The American Sailing Association is proud to present the official iOS mobile application for the sailing lifestyle. 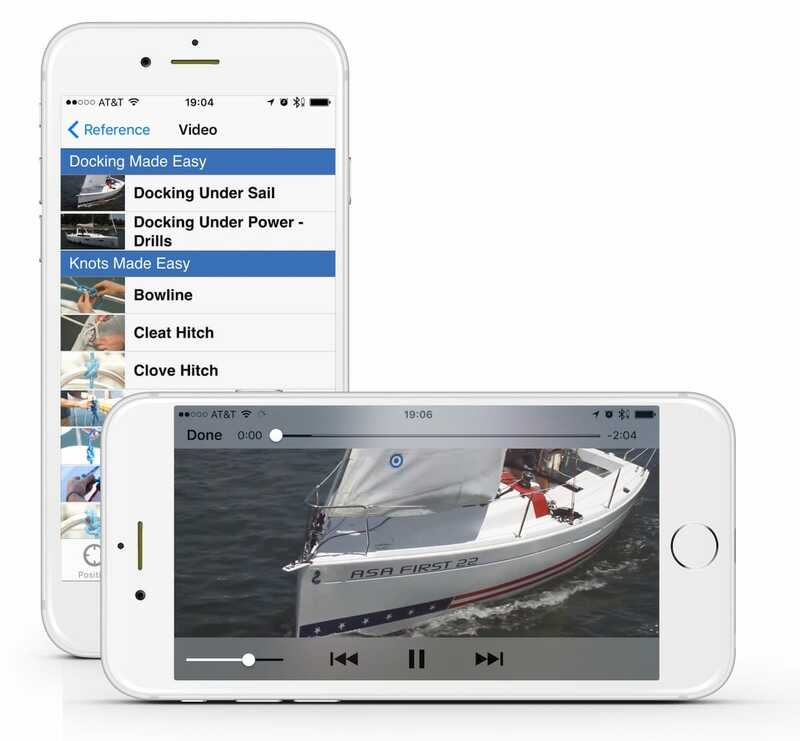 This feature-rich app is designed to suit sailing novices and old salts alike. 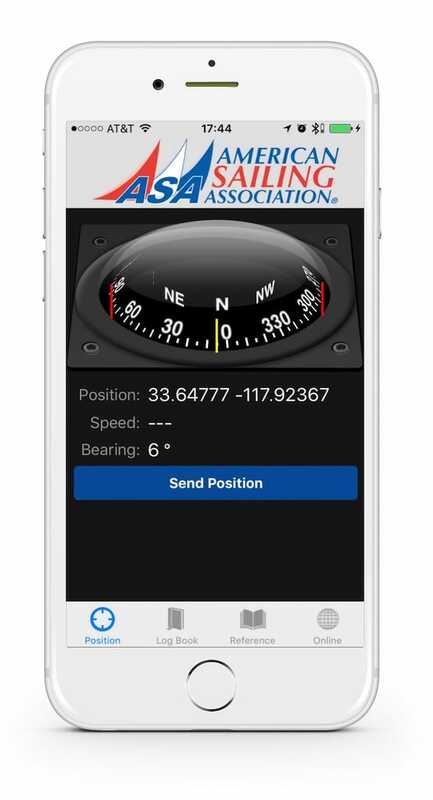 All sailors will love the position function, which instantly displays position, speed and bearing, and can email your precise location. 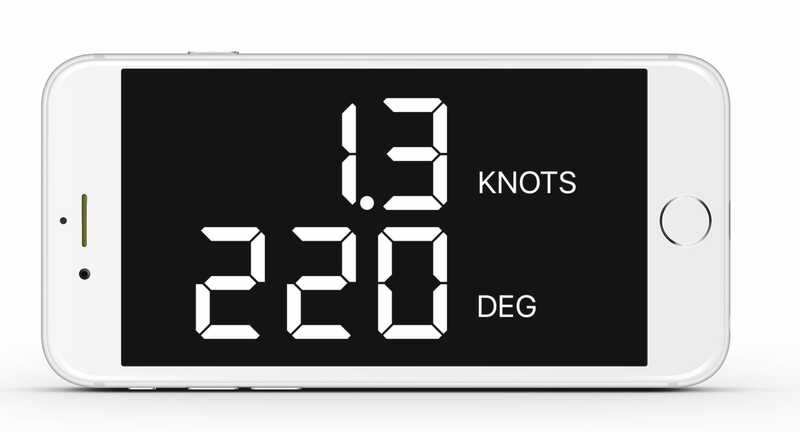 Improve your sailing skills and use the app as an instrument on your boat! Your heading and your speed will be displayed in large, easy to read, numbers. 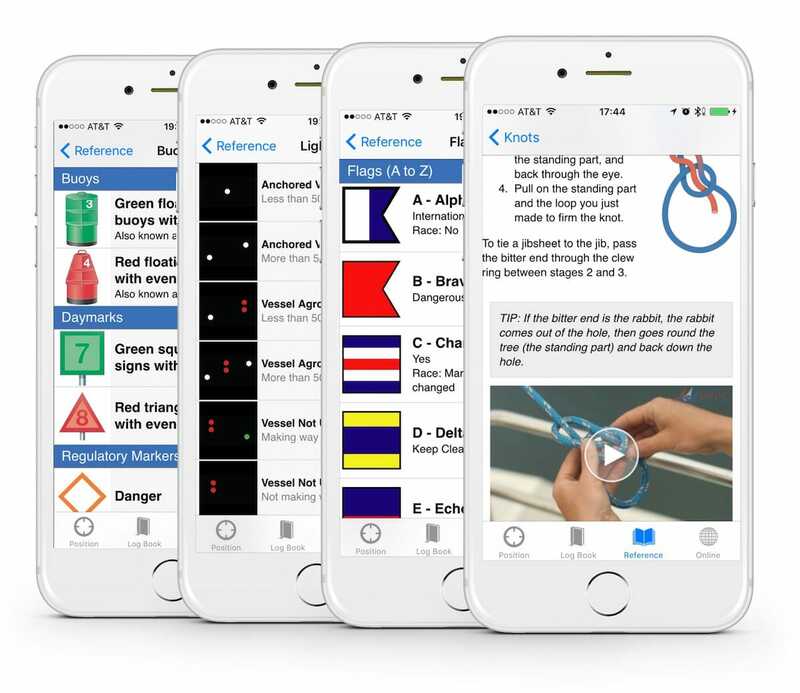 The app contains information useful for both beginners and experienced sailors – including how to tie basic sailing knots, signal flags, navigation lights, buoys, and a glossary of over 250 sailing terms. A large collection of high-quality videos produced by ASA demonstrating key sailing skills such as securing spring lines, adjusting sail trim, tying knots, and docking.